If your program has a mandatory work term (also called a work placement, work experience, internship, clinical placement or co-op), you need a co-op work permit. This is different from the work that you can do with your study permit. A work term refers to any period of time where you work instead of study as part of your program requirements. You must have a co-op work permit to do this work – even if it is unpaid. Co-op work permit is the phrase Immigration, Refugees and Citizenship Canada (IRCC) uses for a student work placement, work term, internship or co-op work placement. Most international students at NSCC will need a co-op work permit during their program. Please contact us if you are not sure. This work permit application is online and there is no fee for this permit. The application guide for the co-op work permit can be found here. Please note that students enrolled in health care programs are required to have a co-op work permit for clinical placements that are a part of their NSCC program. 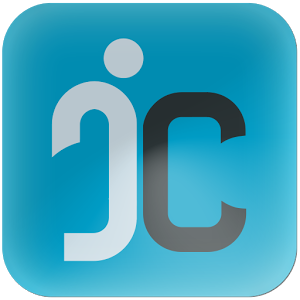 Once you receive your co-op work permit, you can use the iCent app to upload a copy of your permit. This will be sent directly to our Work Integrated Learning team. This team ensures all students have their co-op work permits before work placements start. The NSCC website has an list of jobs for students and graduates looking for employment. This list is updated on a regular basis. If you need any help with your resume or have questions about looking for jobs, please visit Student Services at your campus or visit the Career Services website.